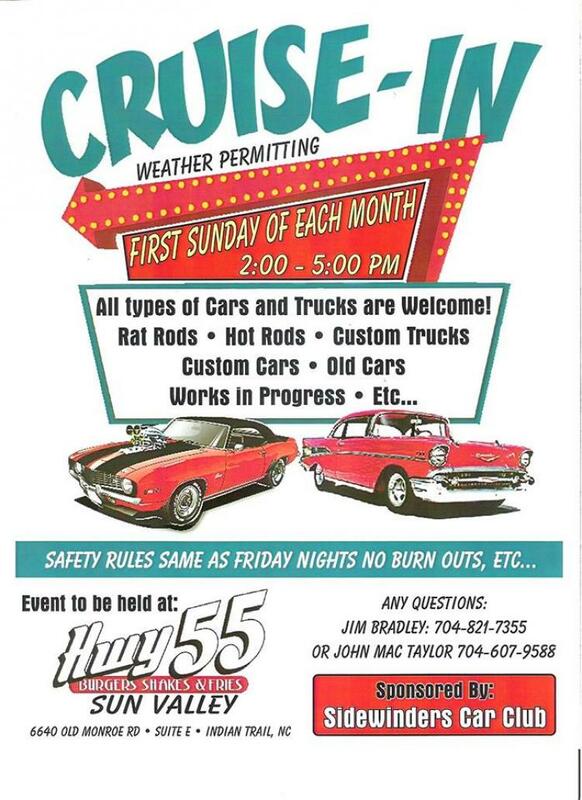 SideWinders Car Club hosts this Cruise-In @Hwy 55 Burgers, Shakes, & Fries of Indian Trail every first Sunday of the month. Make sure to check out their menu and their fantastic 50s theme restaurant along with the 50s music. Since 1992, Quality Comfort Heating & Air-Conditioning, Inc. has been your source for heating, air conditioning, plumbing, refrigeration systems, air quality, safety solutions and HVAC service in the Charlotte Metro area.